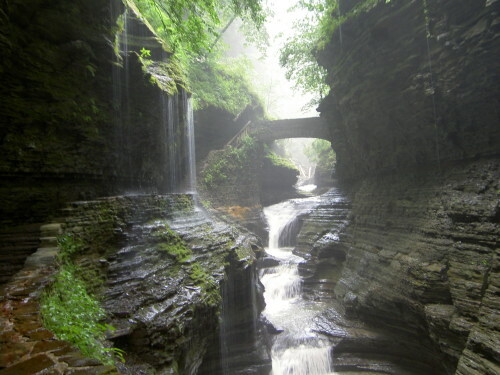 Arrive, IN 18th July -Arrive at Watkins Glen State Park in New York and setup camp. 19th July -Take a short drive to Robert H. Treman State Park and hike the gorge and swim at the waterfall pool. OUT 20th July Cleanup camp and hike the Waktins Glen trails, finish with a swim at the park pool and then on our way home.